On Monday, Sears’ unsecured creditors will head to U.S. Bankruptcy Court for the Southern District of New York to voice their objections to CEO Eddie Lampert’s $5.2 billion buyout bid. “The tortured story of Sears reads like a Shakespearean tragedy, playing out over five acts,” the unsecured lenders said in a complaint filed one week after Lampert made his winning bid. The creditors’ committee argued that the bid shouldn’t be approved because Lampert’s control gave him "undue influence to siphon value" on favorable terms. A hearing regarding the matter is expected to take place on February 4 and February 6, during which time Judge Robert Drain will hear these objections and decide the fate of the company. Drain has previously “shown a propensity for pushing Lampert and Sears to draft a deal that would save jobs, having twice granted the parties more time in order to craft a resolution when it seemed like they had reached a breaking point,” according to CNBC. Lampert and his legal team emphasized that the proposed acquisition will save 45,000 jobs. However, creditors argue that Lampert’s motivation to save the company may not be entirely pure. Opponents of the proposed deal say it’s "nothing but the final fulfillment of a years long scheme to rob Sears and its creditors of assets and employees of jobs while lining Lampert's and ESL's own pockets." Lampert noted in court documents that ESL is committing more than $300 million in cash to fund the offer, including buying out other senior debt holders, and at least $193 million in credit. 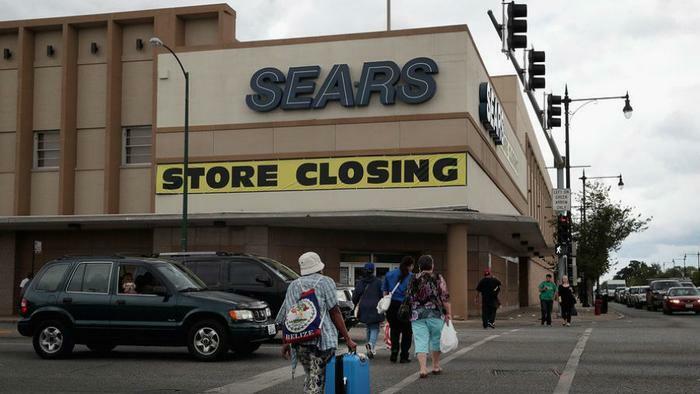 A spokesperson for ESL said the company is confident Sears Holdings can be salvaged under the bid.